God gives us a world and He grants us worship. We lift them up to Him in gratitude and He gets all the glory. But He turns right around and gives them back again for our unspeakable joy. Solid joy. Indestructible joy. That is the last paragraph to a book I recently read and fine finish to a collection of essays by blogger Brandon Meeks. In God, The Universe and Everything Else, the author weaves a thread of theological delight through random series of topics. His purpose in this book is not to treat one subject point by point. In this book he brings together a variety of essays that move quickly from one idea to the next. Thus, the pace is steady and the readability suitable to most readers. The title at first glance brought to mind a TV program by Carl Sagan and friends did back in 1988. 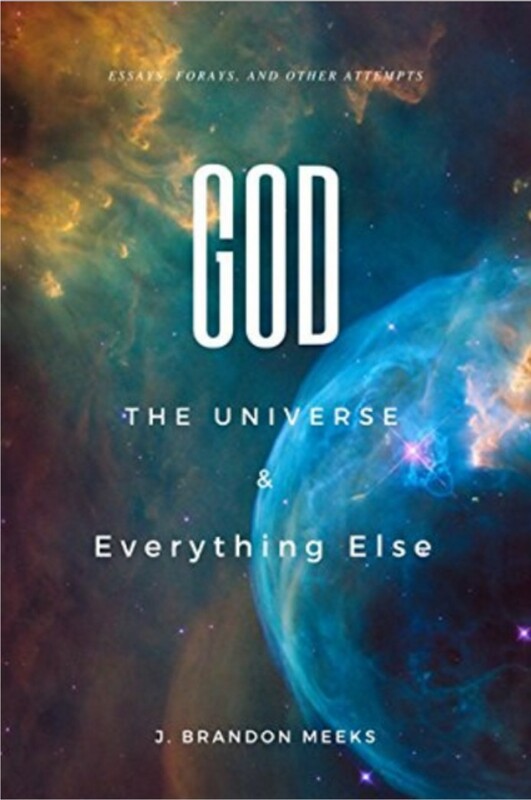 It was also titled, “God, The Universe and Everything Else.” I am not sure if Meeks consciously echoes that earlier broadcast in his title, but most certainly he brings a Christ-centered and God-glorifying focus foreign to the Sagan worldview. Meeks is a lover of words and his crisp writing style shows it. I do a fair amount of academic reading so I found it a pleasure to work my way through from one essay to another. It is a good thing once in a while to get away from the polemic tone of a position defense or a dry recitation of facts required in expository writing. His presentation style though intellectually penetrating still maintains a devotional quality about it. Meeks brings his wide reading experience to the pages of his book with memorable quotes from other writers like G. K. Chesterton, C. S. Lewis, Wendell Berry, Luther, Calvin, N. T. Wright, A. W. Tozer. The author comes from a Reformed theological pov which shines a soli Deo gloria beam across the text. 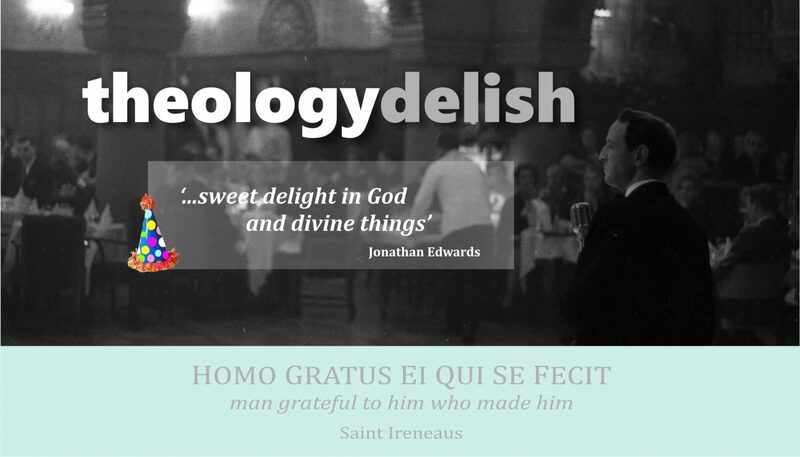 Even if a Calvinist perspective is not your angle I still think you will benefit from his work. His tone is worshipful and enjoyed being invited to think of new things I had not thought of before and to think of old things in a fresh way. I read this copy in its Kindle version. The inter-links are helpful for navigating throughout the book and the layout is well done. I am looking forward to more published work from this author. Brandon Meeks is also a frequent blogger at his site www.highchurchpuritan.com.